Turbulent Desires is another in the long running series of meddling fathers and their friends finding partners for their children. I have read most of them and enjoyed them, and this was no exception. Lindsey was subject to a brutal attack in the hospital where she worked, and a year later is still seriously limited by her fears. Living in the cabin in the garden of her best friend, Stormy and husband Cooper, she is hiding away. At their wedding she had a fling with Maverick, Cooper's brother, but has no intention of revisiting that scenario, even though he is still in her mind. When Sherman (matchmaker) decides that they should, well as a reader we know all bets are off, and sit back for the ride! It is a lovely story of a man doing all he can to help a woman overcome her fears, and in the process find a love he cannot deny. And a woman whose body recognises that he is safe, long before her brain catches up. It makes for a fun read, with a lot of sexual chemistry, but also lots of friendship and care. I would recommend that you read the books in order, as they follow on, but this is definitely also a story that can stand on its own. 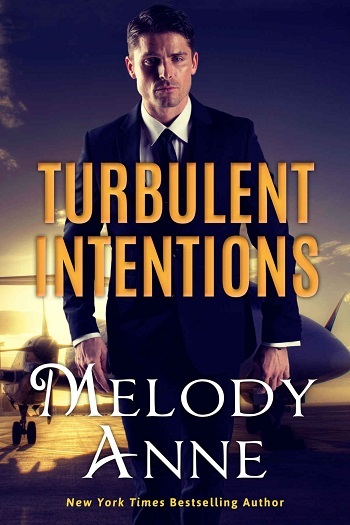 For reviews & more info, check out our Turbulent Intentions post. Melody Anne is the New York Times and USA Today bestselling author of the popular Billionaire Bachelors, Surrender, and Baby for the Billionaire series, as well as the young adult Midnight series. She collaborated with J.S. Scott and Ruth Cardello for the anthology Taken by a Trillionaire. Melody holds a bachelor’s degree in business but found her true calling when she was first published in 2011. When she isn’t writing, she cultivates strong bonds with her family and enjoys time spent with them, as well as with her friends and beloved pets. A country girl at heart, she loves her small town and is involved in many community projects. 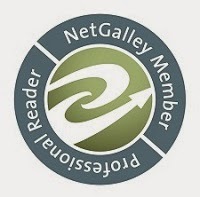 Melody has earned a spot on multiple bestseller lists and is a three-time Amazon Top 100 bestselling author. Best of all, she gets to do what makes her happiest—live in a fantasy world 95 percent of the time. 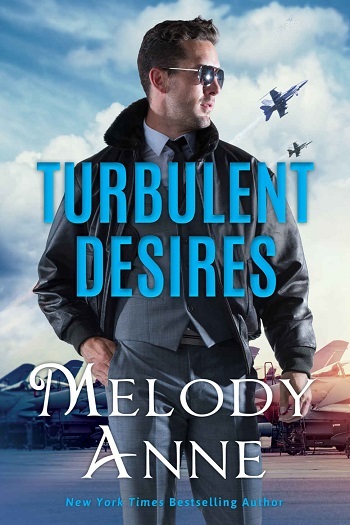 Reviewers on the Wicked Reads Review Team were provided a free copy of Turbulent Desires (Billionaire Aviators #2) by Melody Anne to read and review.